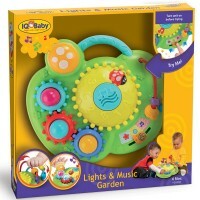 Let’s the journey to baby’s sensory exploration continue with our fun collection of light and sound toys! 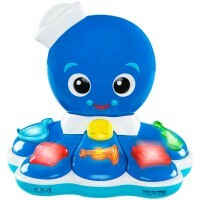 It is much easier for a baby to learn the manipulative skills, hand-eye coordination, cause and effect when the toy awards his actions with blinking lights, silly sounds, nice music or other electronic effects of our light and sound toys. 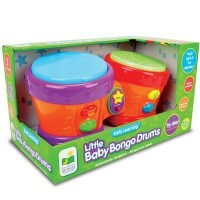 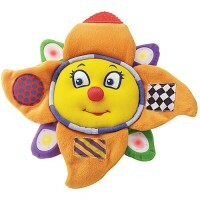 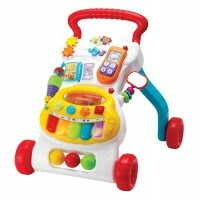 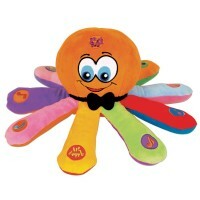 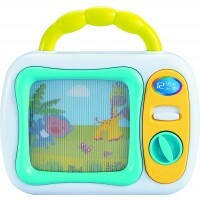 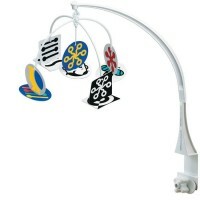 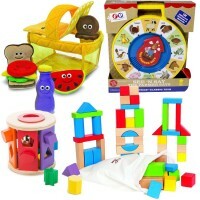 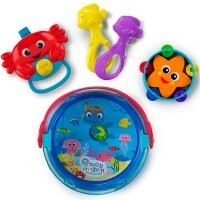 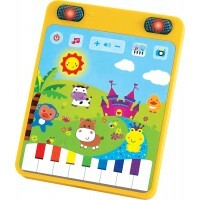 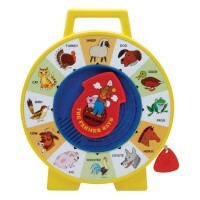 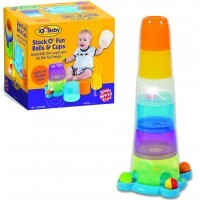 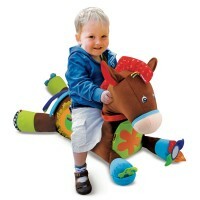 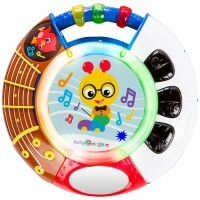 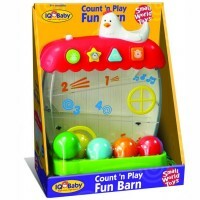 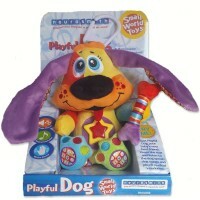 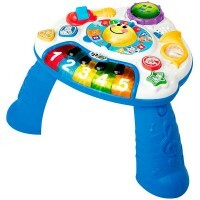 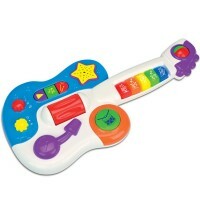 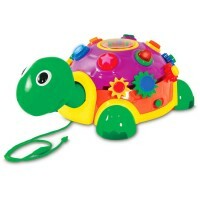 All baby products from the Light and Sound Toys category feature interactive play for your baby. 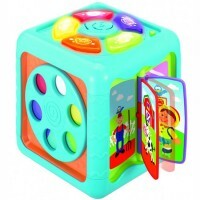 Just let your little one to shake, push and pull, press a color button, or put the right shape inside and the lights, sounds and music from these baby electronic toys will turn his play time into educational amusement time!